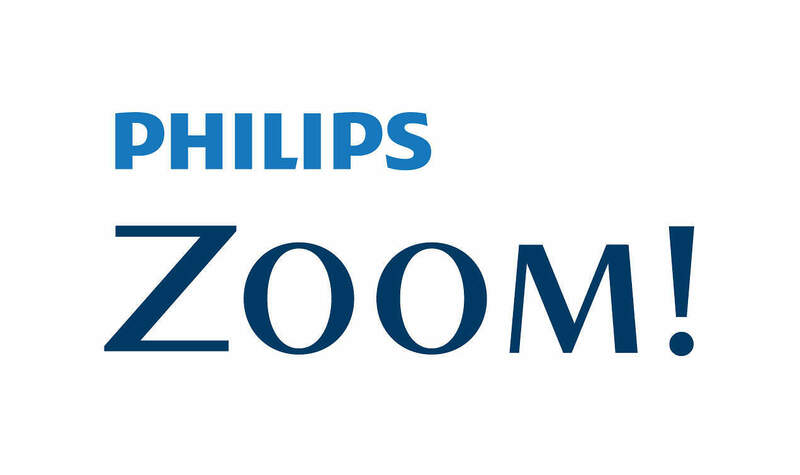 Philips Zoom WhiteSpeed tooth whitening is a procedure designed to lighten the colour of your teeth using a combination of a hydrogen peroxide gel and a specially designed visible lamp. The Zoom whitening procedure involves using the gel and lamp in conjunction to produce maximum whitening results in the shortest possible time. People with darkly stained, yellow or yellow-brown teeth frequently achieve the best whitening results. Teeth with multiple restorations, colourations, bands, splotches or spots due to fluorosis, tetracycline antibiotics or naturally light coloured teeth do not whiten as well, may need several treatments or may not whiten at all. During the procedure, the whitening gel will be applied to the teeth and the teeth will then be exposed to the light from the Zoom whitening lamp for three (3) or four (4) fifteen (15) minute sessions depending on the recommendation of your dentist/hygienist. Zoom has been used for many years and is considered safe when completed by a trained dental professional. All Dentists/Hygienists at Medland Dental Centre have undergone specific training in the proper use of the Zoom whitening system. We do not recommend whitening treatments for patients under 16 years of age. Some sensitivity is normal following the procedure. It will be necessary to avoid eating and drinking strong coloured foods/drinks (anything which would stain a white shirt) and NO smoking for up to 48 hours after the procedure until the colour of your teeth, post whitening, has stabilised.